Medicinal-related science has been one of the most important fields from the view point of the health and welfare of human beings. The ubiquitous clay minerals in nature have been traditionally used for curative and protective purposes, and are still utilized in medical science. The development of bio-functional clays, including as a drug delivery vehicle, will become more and more important in the near future. In order to illuminate the subject further and to disseminate skills and understanding, the “Workshop on Medicinal Applications of Clay Minerals” will be sub-divided into three major sessions, treating the central issues in the biomedicine field: (I) natural clays for medicine; (II) functional clays for nanomedicine: DDS and diagnosis; and (III) clay toxicity. Session I will deal with the history and role of the curative and protective clays in nature. 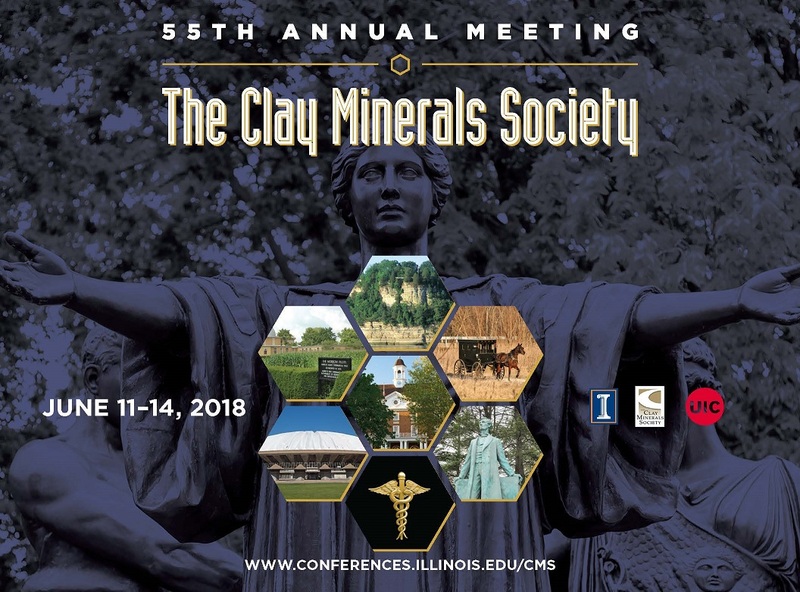 In the session II, not only will bio-functional clays be introduced, including a drug delivery vehicle in various administration pathways, but diagnostic application of clays in medicine will also be discussed. The bio-clay materials, however, have some obstacles such as toxicity in the human body. Therefore, the final Session (III) will address the toxicity and role of clays in biological systems. Furthermore, this Workshop will serve as a tutorial from which students of all ages, both those who participate on site and those who later on study the published Workshop Volume, can be introduced to and gain a greater understanding of this special topic.